Morning meal should be a combination of foods rich in proteins and carbs. Add good quantity of a variety of vegetables to make your lunch healthy. Its always better to rely on organic foods when you are trying to gain weight. For some people, gaining weight or adding muscle can be just as difficult as losing weight for others. 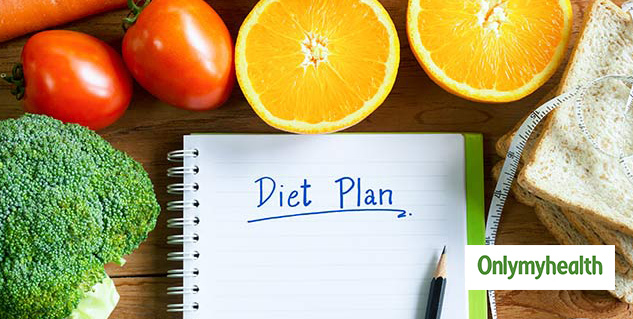 For weight gain, you need to consume more calories than you use and therefore, a new diet plan including food items that help in increasing weight are needed. Its always better to rely on natural methods when you are trying to gain weight than using market products that usually have unwanted side-effects. 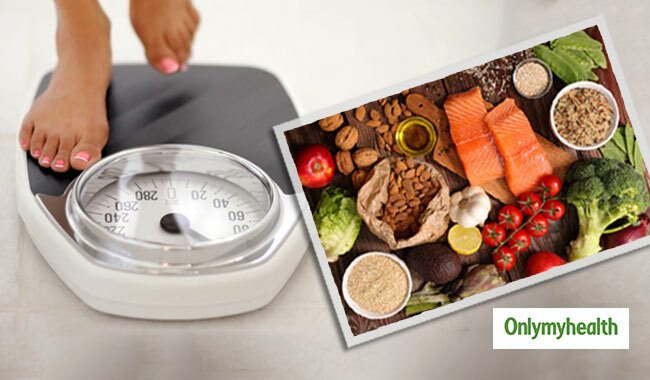 Your weight gain diet plan should include nutritious and healthful items, instead of food containing unsaturated fats, which can make you obese. You can have one glass luke warm milk/ one cup tea/ one cup coffee/ fresh juice with one plate of flattened rice (poha)/upma, two egg omelette/two boiled eggs or three brown bread slices with jam or butter. Instead of all these, you can also eat two stuffed chapattis, stuffed with grated paneer or potato. It is important to have heavy or fulfilling breakfast as this gives you energy to perform your activities whole day. Breakfast should be a combination of food items containing proteins & carbohydrates, as they help in regaining & maintaining the energy level in the body. One should never skip breakfast. The second meal of your day must include a bowl of sweet curd, 2-3 chapattis with ghee on them, a bowl of rice, a dish made with green vegetables or a bowl full of dal (cereals), a plate of salad, containing good amount of tomato, cucumber, black olives, and grated cabbage. You can also take paneer instead of dal. This meal refreshes your body. Skipping or avoiding lunch can cause indigestion or gastric problems. Lunch helps in maintaining BMR level in the body. Adding good quantity of a variety of vegetables, makes your lunch healthy. You can shorten the quantity of lunch, but never skip it or you may feel starved by the time you reach home from work, making you overeat during dinner. By this time, you may start feeling hungry again. Eat two slices of brown bread with cheese and one glass of banana shake/custard apple shake/mango shake or a cup of tea or coffee. Although, evening meal is not the main meal of the day, it rejuvenates your lost energy. In dinner, you can take one bowl of sweet or salted curd. 1- 2 chapattis with ghee, dry dish prepared with green vegetables (avoid curry dishes), one bowl of dal, a plate full of salad, etc. Your dinner must be nutritious, well portioned and include no item that takes time to get digested. Try to eat your dinner at least 2.5 hours before going to bed. Eating dinner keeps you from feeling hungry in the middle of night thus, preventing binge eating.